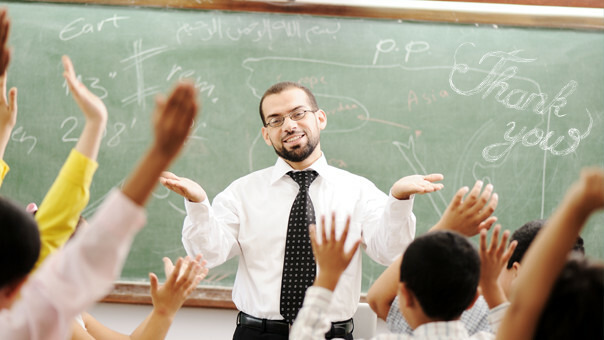 Teachers have a great role in life that is not less important than parents. They help us take our first steps in learning new things and gaining knowledge. How do you show respect for your teacher? A teacher is a role model. How do you show him/her respect and appreciation?